The Abu Dhabi Formula One Grand Prix Event in November is always the highlight of our year here at Sportevents.me because not only do we get to watch the culmination of more than 10 months of hard work by some of the most talented drivers that Formula One has ever seen, but we’re also treated to a number of spectacular musical performances by some of the biggest international artists from around the world. Who Will Perform at Yas Marina Circuit? 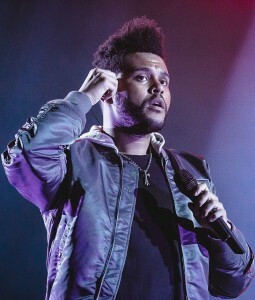 Yas Marina Circuit, home to the final of the Formula One Championship, have finally announced the world-class international artist who will be performing on the first night of the four-day mega weekend and we’re over the moon to find out none than The Weeknd will be the main act for the first night. 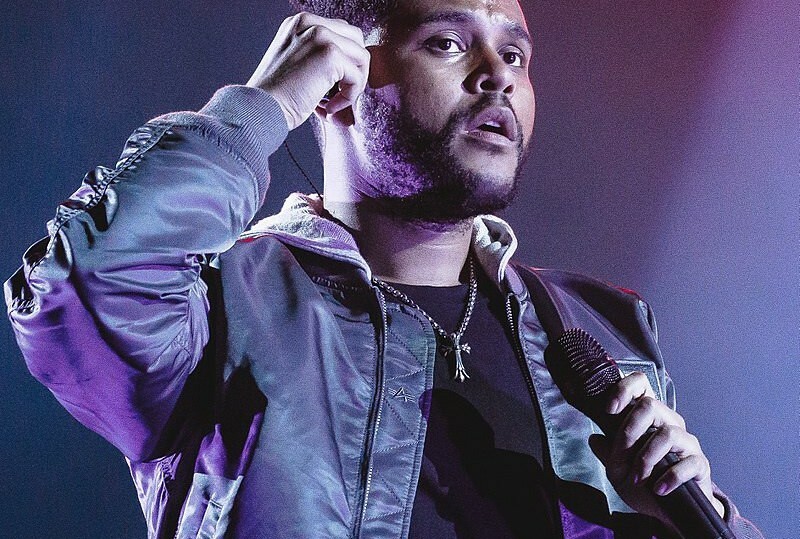 The 28-year-old international artist is known around the world, especially for his latest single, Starboy, and has had the opportunity to work with some of the biggest stars from the music industry including self-proclaimed King of Rap, Kendrick Lamar as well as Drake, Daft Punk and Lana Del Ray. The Weeknd rose to fame in the international charts and has since had singles played throughout the world on public radio. When Will The Weeknd Be At Abu Dhabi? The Weeknd will be performing on the very first day of the Abu Dhabi Grand Prix weekend, which begins on Thursday the 23rd of November. The final race of the Abu Dhabi Grand Prix will be on Sunday the 25th of November. How Can I See The Weeknd at Abu Dhabi? If you want to join in the fun, then you should be looking into booking your Abu Dhabi Formula One Grand Prix Ticket at Sportevents.me or joining the VIP Members Club to get access to the best discounts, offers and information. Who Will Come Out On Top At Baku Formula One’s City Streets?